This 8 week course is our introduction to the basics of comedy writing. Students build their skills in creating characters, generating ideas for scenes, and honing those ideas so that they have a clear “game”. The course will be held at the theater located at 616 Lavaca Street in downtown Austin, and will contain 8 weekly classes starting Tuesday, May 28th from 6:30-8:30pm. Students who complete Sketch Level 1 will be eligible to enroll in Sketch Level 2. 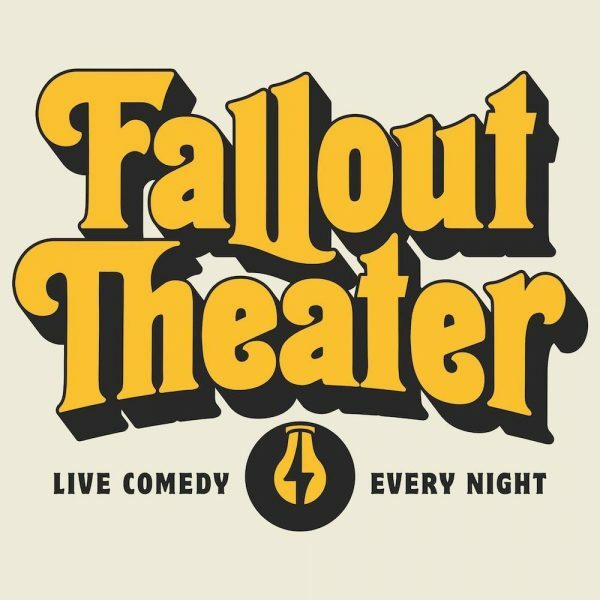 To celebrate the grand re-opening of Fallout Theater (well OK so we never actually closed), tuition is a flat $150, a whopping $75 off the original rate of $225. Payment plans are available on a case-by-case system. If you would like to inquire about a payment plan please email classes@fallouttheater.com.